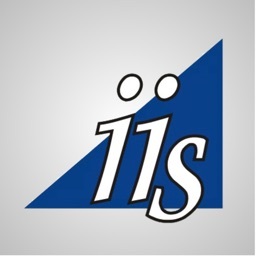 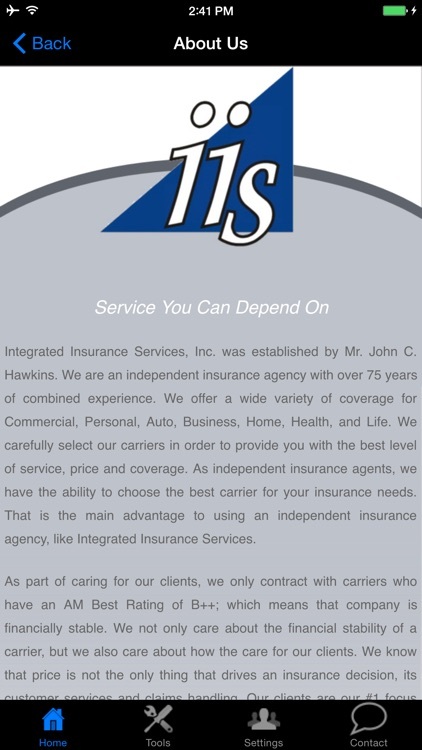 At Integrated Insurance Services, we strive to give you the best service possible. 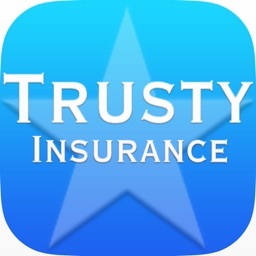 Now our mobile app allows us to do that even better! Enjoy the convenience of saving your ID cards and other documents directly to your device for the time when you need them most. 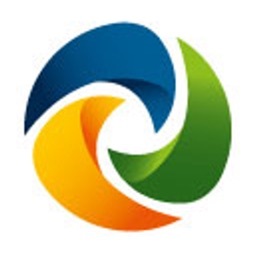 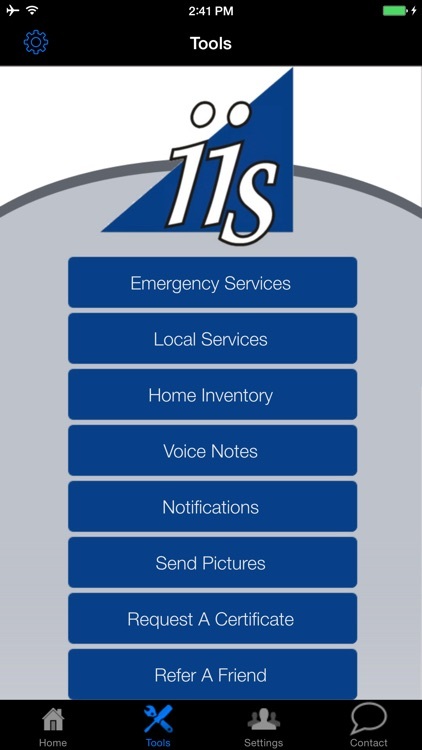 Keep a home inventory, submit claims and policy changes, and contact us with the touch of a button! 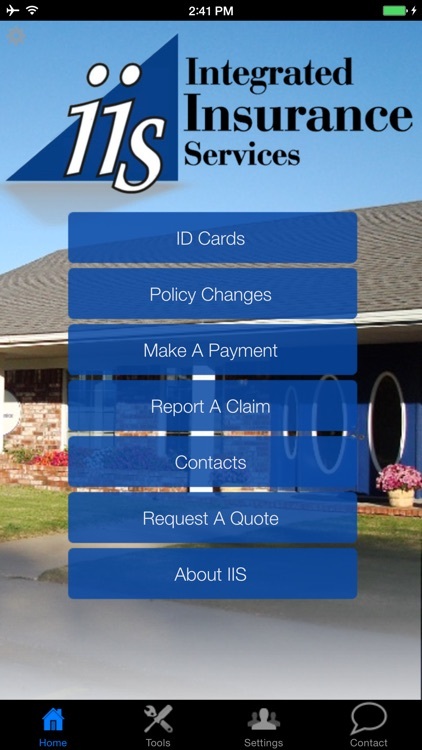 And be sure to share our app with your friends and neighbors so we can serve them too!